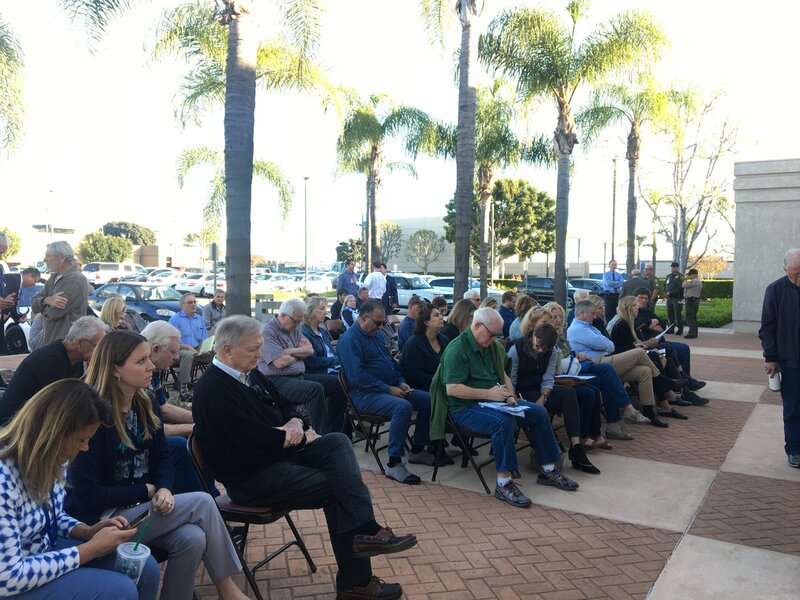 OC elected officials and hundreds of Vietnamese American residents want the city of Riverside to sever its new relationship with Can Tho, Vietnam, citing the communist nation’s record of human rights abuses and the jailing of writers and dissidents. Republican Andrew Do appears to have won a seat on the Orange County Board of Supervisors, holding onto a slight lead over former Democratic State Senator Lou Correa that narrowed to 43 votes as of the last update filed by the Registrar of Voters today at 5 p.m.
Santa Ana Mayor Miguel Pulido has once again been compelled to amended campaign finance disclosure forms, this time for thousands of dollars in debt that disappeared from his previous disclosures. Garden Grove Mayor Bao Nguyen’s pitched a new focus on community engagement, investments in technology, and attracting young professionals and families to the city. As vote counting enters its last day, Republican Andrew Do’s lead over Democrat Lou Correa has tightened. Final results are expected tomorrow. The airport director, Alan Murphy, never shied away from controversy and always made himself available to the community, writes columnist Barbara Venezia. For the second time, Franz E. Miller ruled that a group of people fighting an injunction in the Townsend Street neighborhood deserve their day in court. Mayor Tom Tait argued it’s time for the Anaheim Chamber of Commerce to be “weened” off government subsidies. But he lost a 3-2 vote to give the Chamber a new $167,000 city contract. Republican candidate Andrew Do is leading by 239 votes, as officials continue to count ballots in the special election. Citing negative feelings toward public defender, James A. Stotler said Tuesday another judge should hear high-profile murder case.